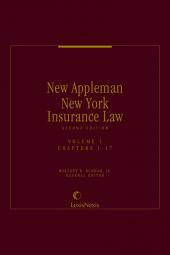 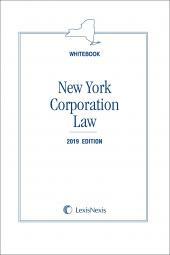 Complete text of New York Business Corporation Law, Limited Liability Company Law, and Not-for-Profit Corporation Law, with selected corporation-related sections from other New York statutes, in conventient 1-volume pamphlet format. 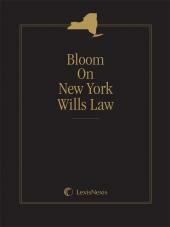 Includes section histories identifying the enacting and amendatory legislation relating to each section. 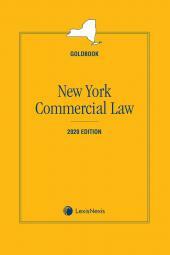 Integrated topical Index. 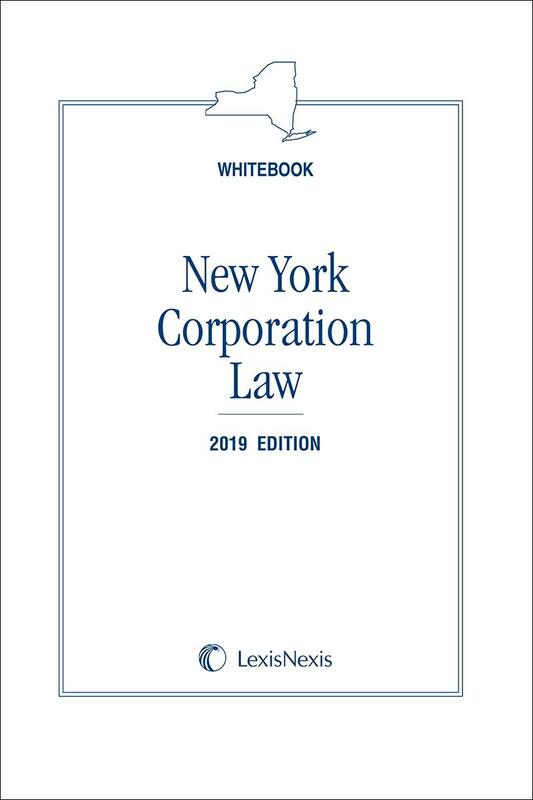 The Whitebook is part of the LexisNexis New York Colorbooks series.